John McAfee is back in the spotlight, and this time not just for crypto enthusiasts. He has announced his determination to run for president of the United States in 2020 and nothing will stop him this time. If his intentions are true, this would be the second time the well-known businessman has done such a stunt. A previous attempt in 2016 brought John McAfee closer to the world of politics. Nothing stops John McAfee, much less when it comes to presenting his controversial views. The nomination would provide him with an ideal platform to expose himself to the public and spread his ideas. Several libertarians promote the use of cryptocurrency as it represents an opportunity to transcend the limitations and controls of centralizing bodies such as the banking and government. 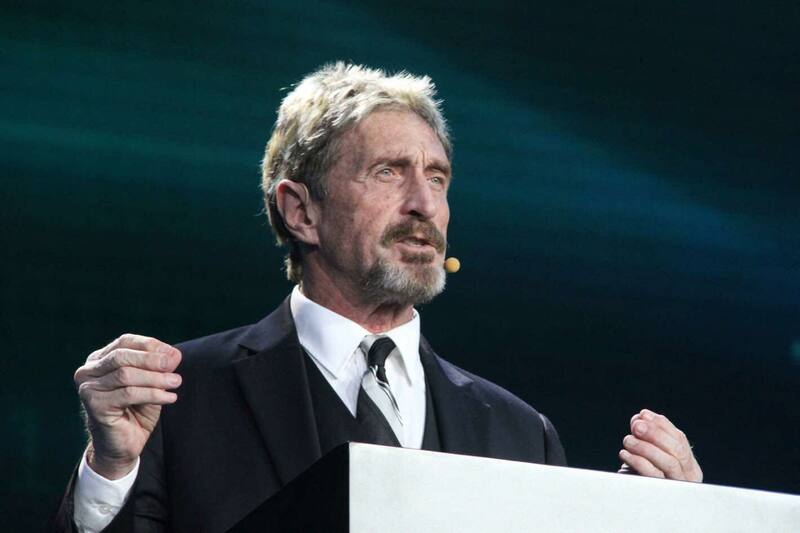 John McAfee is aware that his run for president of the United States in 2020 does not represent a real opportunity against the Democratic and Republican parties which – ironically for a libertarian – have monopolized presidencies since 1869. McAfee’s straightforward speech makes him loved or hated, but he surely never leaves anyone indifferent. His decision to run for president of the United States in 2020 could open the doors of the crypto world to a public that generally looks at it with skepticism due to the natural habit of using FIAT money.